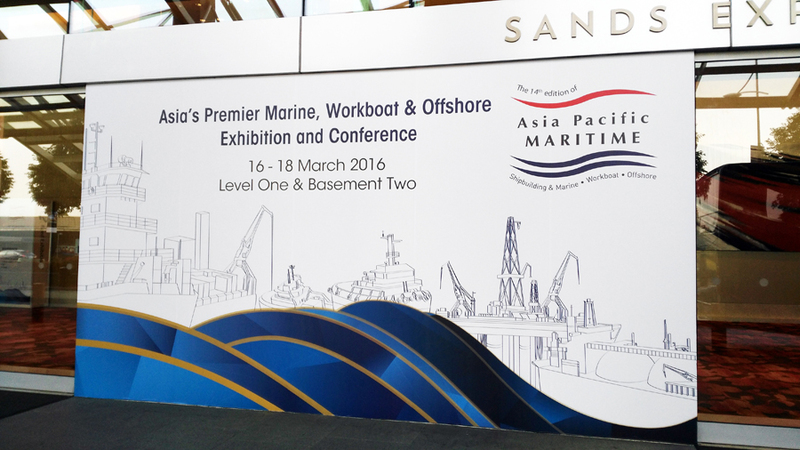 with her team, attend this exhibition. 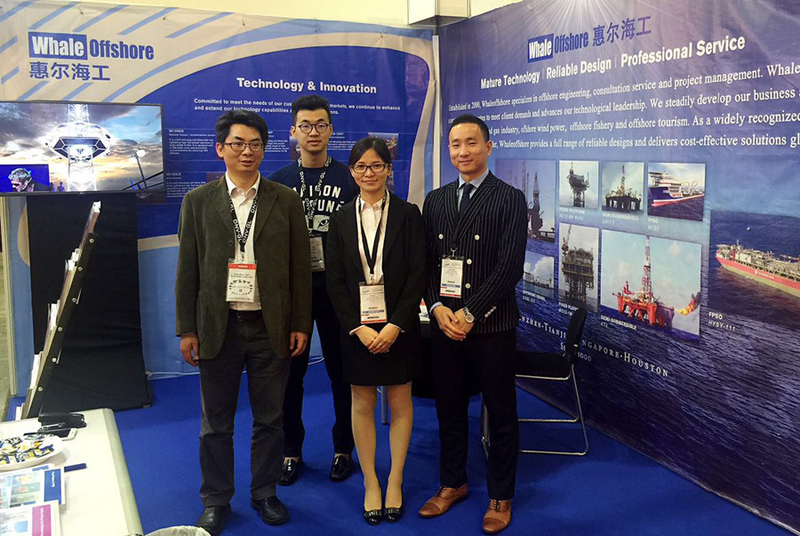 Welocome your visit to Whaleoffshore booth No.E-N7. 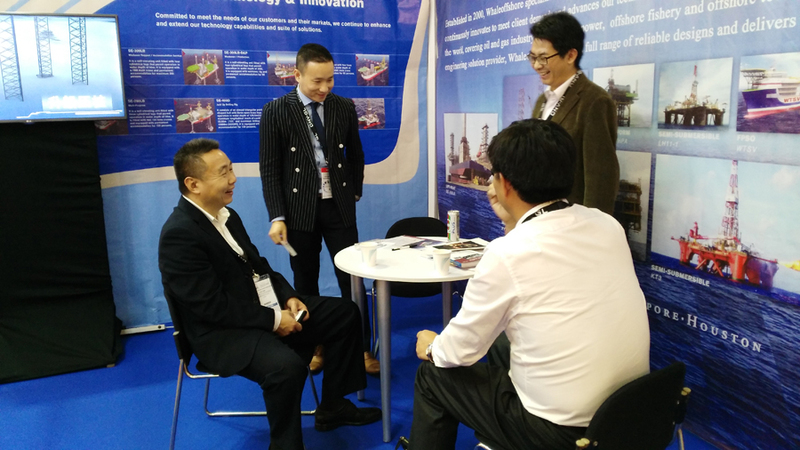 Whaleoffshore absorbs many foreigners’s attention to our product and arouses their interests. 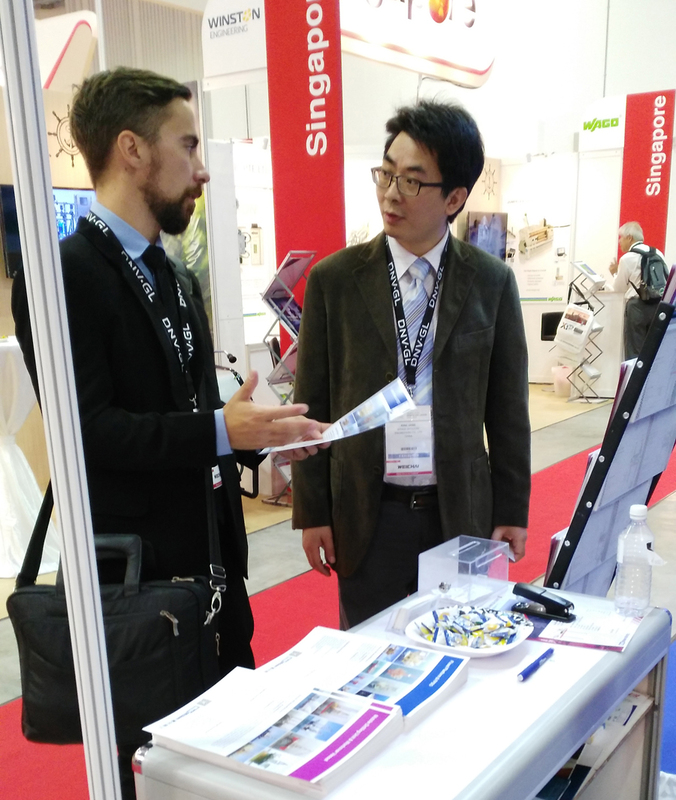 Professional and detailed explanation for our products win applause from visitors. 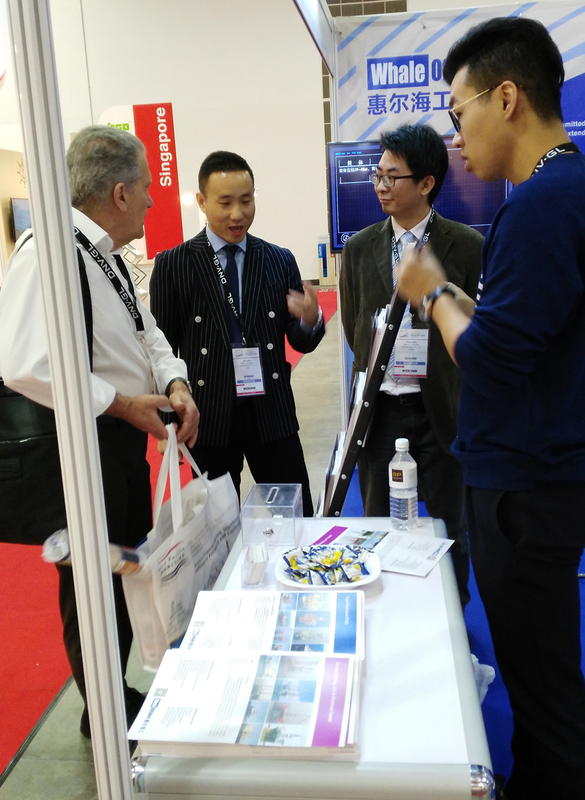 Visitors are attracted by a series of products designed by Whaleoffshore. 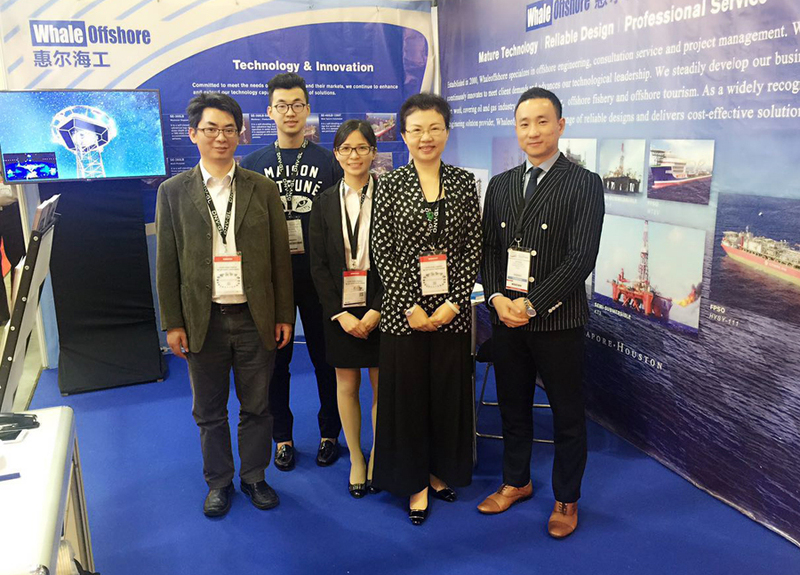 Stepping in national market and leading offshore industry development are always the target of Whaleoffshore.